At 1,100 horsepower N/A, this stunning big-block?powered 1967 Camaro whips up a frenzy on the dragstrip, yet is right at home on the street. 1954 Corvette found and it?s the Fiberfab conversion. Part 1 of repairing 1963-?82 (C2 & C3) Corvette horns. Kevin Tetz talks about how he became a gearhead and the fact that his journey into the automotive media world was no accident. 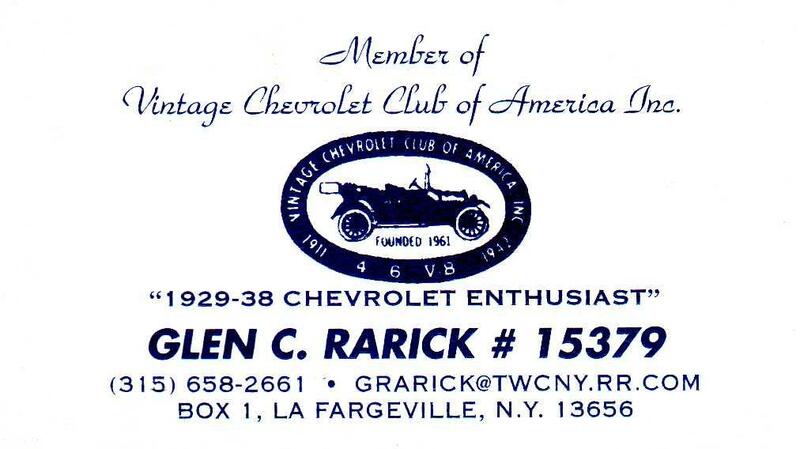 A FREE forum with -member photo gallery- for the vintage Chevy, Buick, Oldsmobile, Pontiac and any GM builders. PLEASE Sign Up & Post in the Classified Section - If you don’t want to talk No Problem - But Please - List those Parts for Sale or Parts Needed! 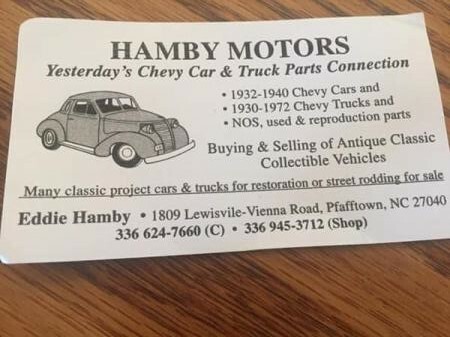 As you all know locating any parts for these early GM vehicles is tough, the goal of this forum is to bring the restorers, lowriders, street & rat rodders together. There are plenty of forums out there and it's a pain trying to locate Chevy/GM parts tucked in all of those Ford, Dodge, Plymouth etc ads. Some forums don't like mixing restored cars with custom cars, we'll focus on the early BOWTIE's....but mix it up some. To be clear we love all vintage vehicles regardless of make..it's just tough locating the Govt Motors stuff! To assist in your projects advertising is encouraged & will be FREE for both PRIVATE and COMMERCIAL sellers. Don't be a Bowtie Parts Hoarder! Unlike many other forums you are encouraged to mention other websites and/or forums in your posts or signatures. We even have a list of other forums at the bottom of the page….this is a reference site. Registration is open......SUGGESTIONS FOR FORMAT ARE WELCOME -and- PLEASE GET THE WORD OUT! ........... It's OK to just sign up ONLY to buy/sell parts! Listen to one of these radio links while visiting The RUSTY BOWTIE! Another project I would like.....would re-do the chassis but having the body would be great. Your Thoughts on A.C. replacement.